Whether it's Hawaii, Las Vegas, Orlando, Europe, Asia, México or anywhere int he world, We got you covered! 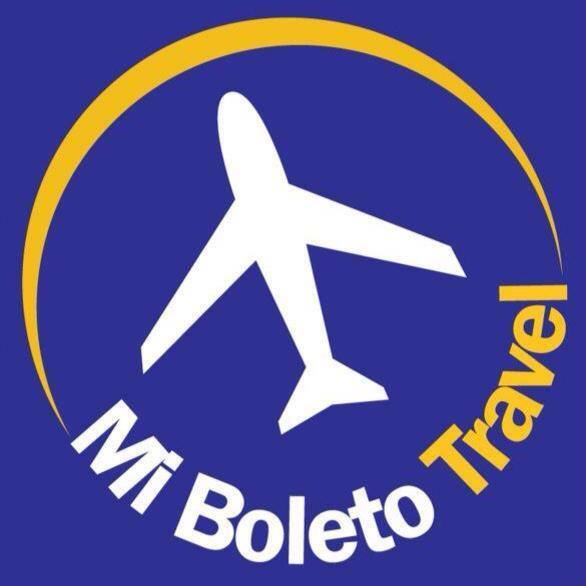 Mi Boleto Travel, is a full service travel agency. With almost 20 years of experience, we pride ourselves on going above and beyond for each of our customers. This commitment to service has allowed us to thrive in a time of great change in the industry. Our team members will gladly assist you with your travel plans whether it's a plan ticket, cruise, tour, honeymoon etc. Daniel of Mi Boleto Travel is a logistics genius, and does a great job always. Thank you so much, sir! Mi Boleto Travel is the best! I have used them multiple times and they have always been amazing, great deals, and outstanding service. Great service! Excellent prices! Daniel Farias and his team, are the best travel agents that you can have! We work with all the big name players, and are able to book guided tours with Globus, Trafalgar, Abercrombie Kent, Celtic, CIE, Cosmos, Gate1, Insight Vacations, Monogram, Tauck and others. We will always try to balance your budget and experience, please take a look at some of this week's specials. FREE inflight entertainment on Delta Flights! How much does it cost to use Mi Boleto Travel? Why should I book using Mi Boleto Travel? Price, usually we are able to find you the best possible deal in a fraction of the time of what it would take you to find it. In the event of irregular operations. Also, we got your back! we don't work for any specific airline so we always have your interest at heart. Can I make payments on my vacation? Most of the times absolutely YES! the only exception is flight only bookings and vacations that start within 1 month of booking. YES! Through our partnership with Paypal.com, we are able to offer 6 months without initerest payment plan for qualified applicants. We work hard to provide our customers unique experiences! There is almost NOTHING We wont do for our clients.